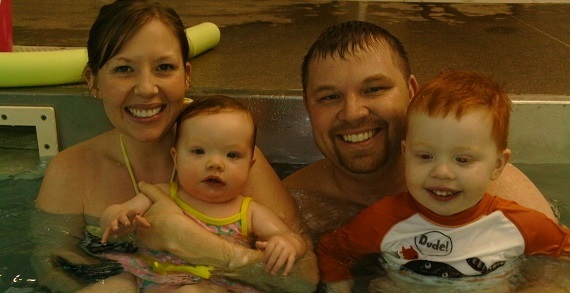 Aquatic Adventures offers American Red Cross swimming lessons for ages 6 months and up. Classes are held year round 7 days a week to fit your busy lifestyle. 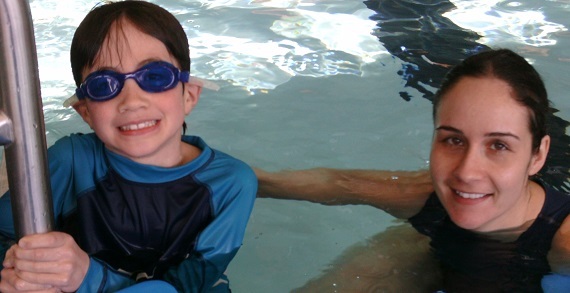 In addition to our learn to swim program we offer American Red Cross Lifeguard Classes, Swim membership and a full retail shop to fulfill every swimmers need.